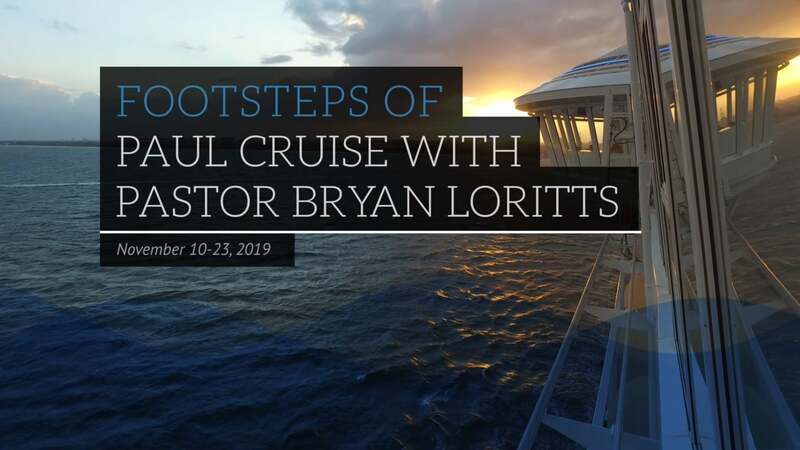 Enjoy a 14 day Footsteps of Paul Cruise. 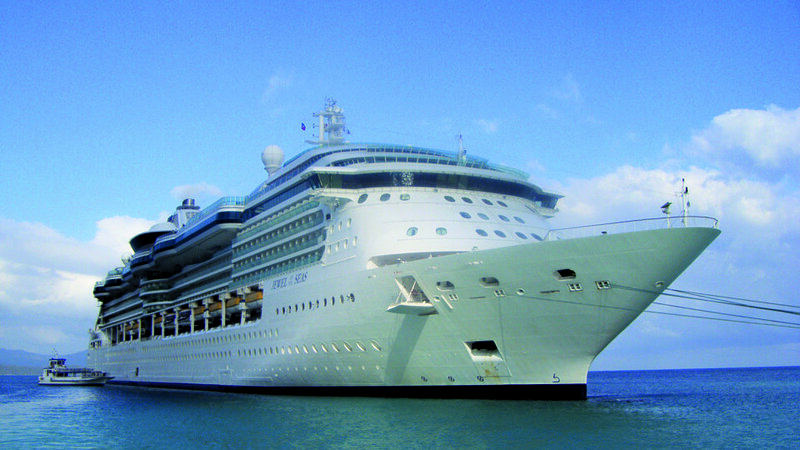 Aboard the Royal Caribbean Jewel of the Seas for 12 days. Two Units of CEU Credits Availble. We dock at Haifa. 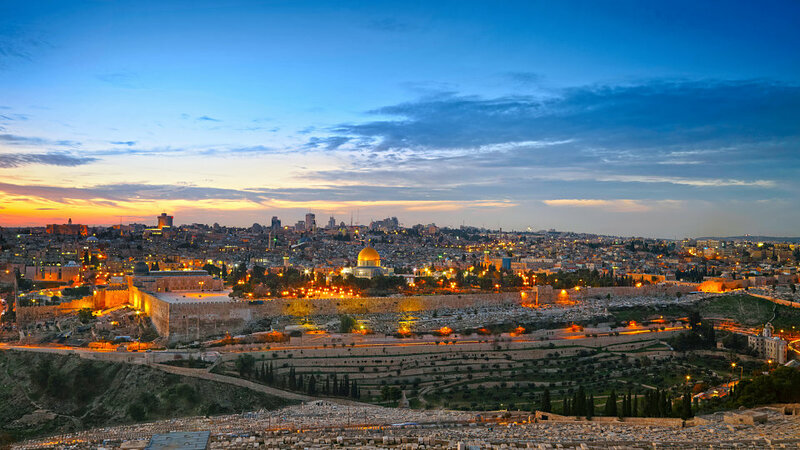 Venture inland to the Sea of Galilee. Youll stand on the Mount of the Beatitudes where Jesus gave His most well-known sermon (Matthew 5). At Tabgha, the traditional location for the calling of the disciples and the feeding of the 5000, youll find the Church of the Fish and the Loaves (Luke 9). Visit the Chapel of the Primacy where three times Peter professed his devotion to the risen Christ (John 21). Travel to the shore town of Capernaum where Jesus called Peter, Andrew, James, John (Matt. 4) and later Matthew. Go deep into Cyprus history on a trip to Paphos from Limassol, and explore ancient ruins, archeological sites and the goddess of loves mythical birthplace. 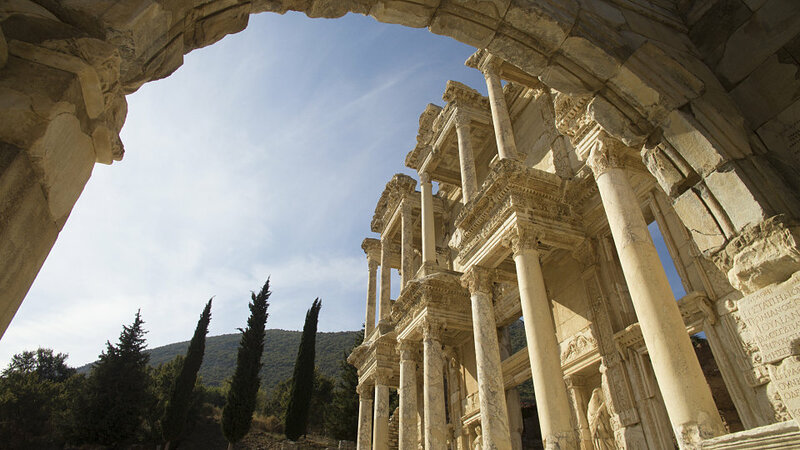 Travel past the Temple of Apollo on the way to this UNESCO-recognized city, and discover elaborate tombs in a 3rd-century necropolis. Explore Paphos old town then travel to the archeological park, where beautifully-preserved floor mosaics are a vibrant glimpse into Roman life and style. 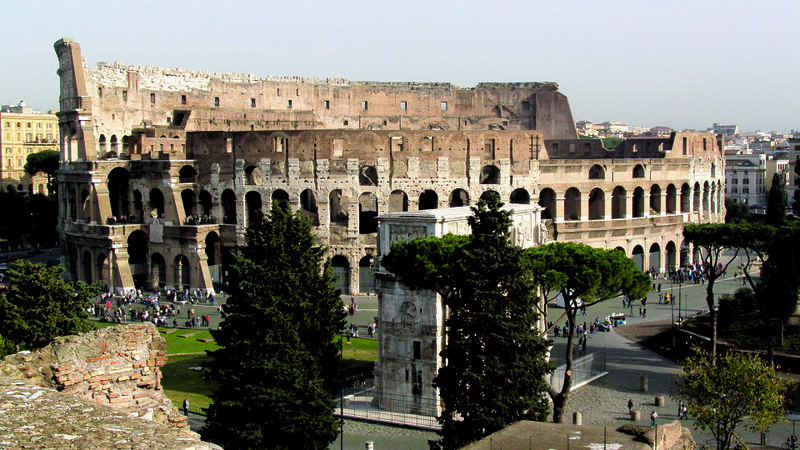 Nov 10 - Christian Rome - The Vatican, St. Peter's Basilica, Sistine Chapel, Michaelangelo's Frescoes, St. Paul Outside the Walls.